Welcome February! And January, JOG ON! 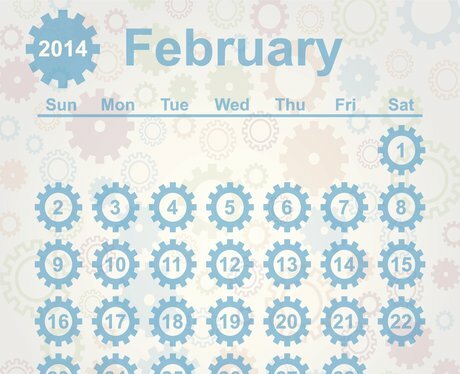 Here are ten reminders why February beats January hands down! Which can only be a good thing. January has gone on FOREVER. 2. It's the end of Dry January... Hooray! No more friends asking for sponsorship! No more sober nights out! Now surely that deserves a drink? 3. It's nearly Valentine's Day! Flipflops, sunshine and holidays are that little bit more in reach. 5. Shrove Tuesday is nearly upon us. So we can happily scoff at the fact that yellow is the new black and then going back to wearing the same clothes we always did. AND NOT CARE. 7. We no longer feel guilty about breaking New Year's Resolutions! In fact, we've forgotten what our resolutions even were. Whoops. Meaning celebrities DO age at the same rate as us! Result! 9. Lights, Camera, Oscars! The biggest award ceremony of the year is just around the corner! The Oscars are edging closer. Last year, Jennifer Lawrence and Anne Hathaway took away Best Actress Awards. Who will it be this year?